We nurture individual approach in every service that we offer at our practice, providing individual care to every patient. 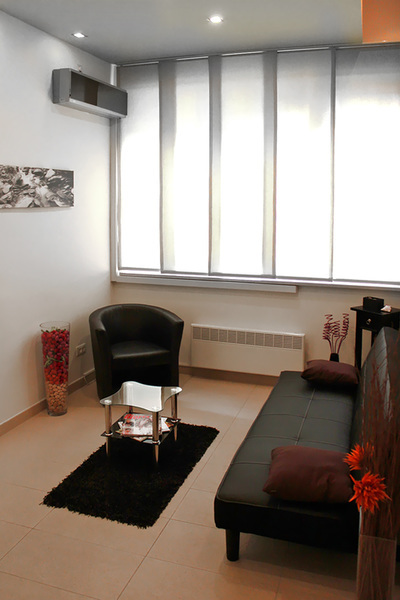 Our desire is for our patients to feel safe and comfortable by giving them as much time as they need. 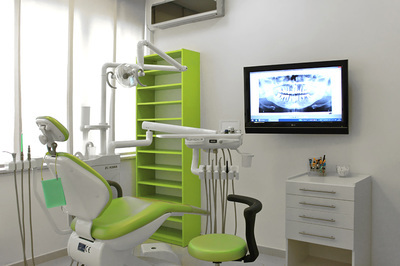 We are here to make your every visit to the dentist, a pleasant one. Dear visitors, welcome to the Daniel Bolf Dental Medicine Practice website. In a relaxed atmosphere of the ambient of our practice, put Yourself into the hands of our professional and educated staff and get a top quality treatment of Your mouth. 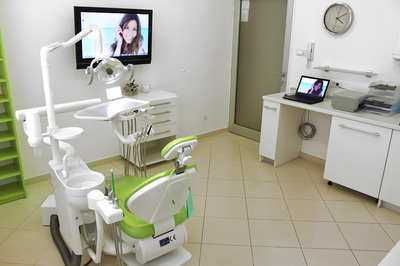 Daniel Bolf Dental Medicine Practice was founded in 2012. 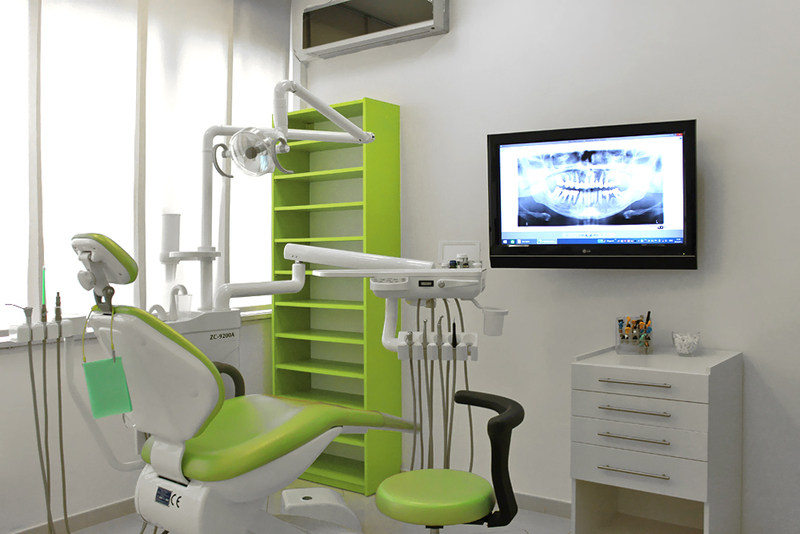 We use only tested and scientifically approved materials and dental medicine procedures at our practice. 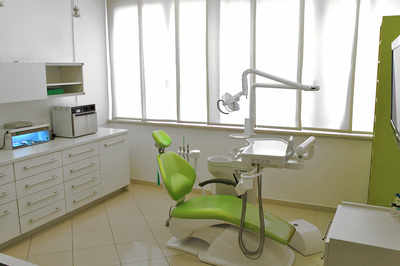 Daniel Bolf DMD Dental Medicine Practice offers top quality services to its patients. Visit us and be the judge of our top quality for yourself. 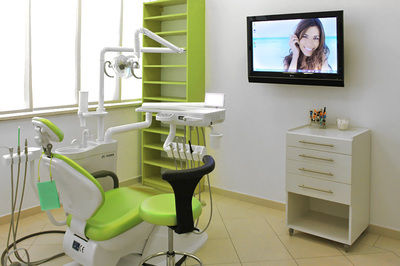 COPYRIGHT 2015/2016 - DENTAL MEDICINE PRACTICE Daniel Bolf dr.med.dent.